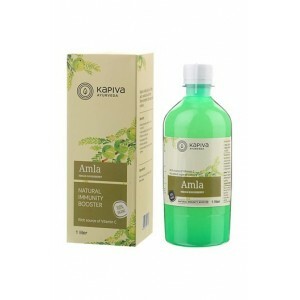 Treat your body to the goodness of Kapiva's Amla Juice and enjoy the benefits of all the Vitamin C, Iron and Calcium that it supplies. 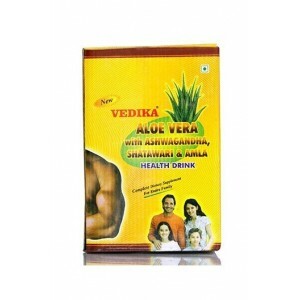 Provides effective control over common cold and cough. 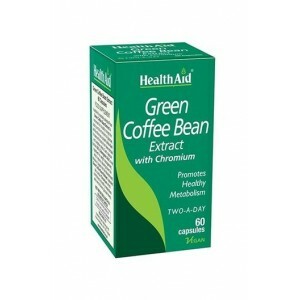 Helps regulate blood pressure, ensuring it stays within a healthy range. 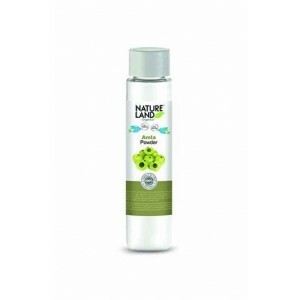 Anti-ageing properties give the skin a healthy and supple glow. 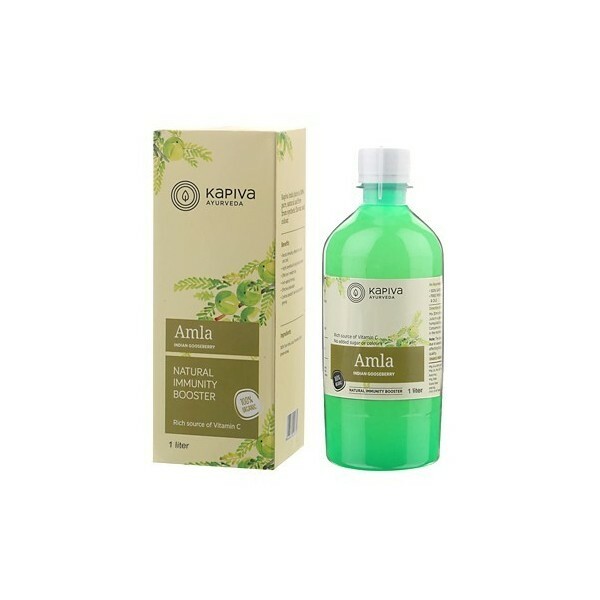 Treat your body to the goodness of Kapiva's Amla Juice and enjoy the benefits of all the Vitamin C, Iron, and Calcium that it supplies. 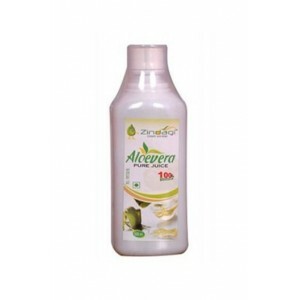 Provides effective control over common cold and cough. 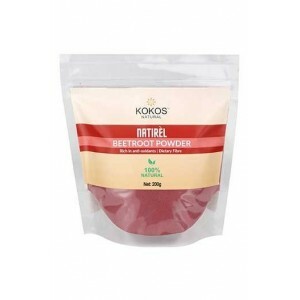 Helps regulate blood pressure, ensuring it stays within a healthy range. Anti-aging properties give the skin a healthy and supple glow. 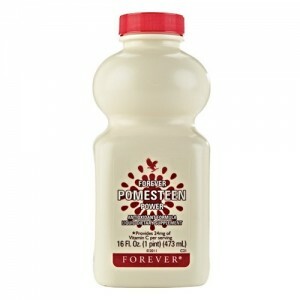 Benefits: Aids weight loss by providing a metabolism boost. 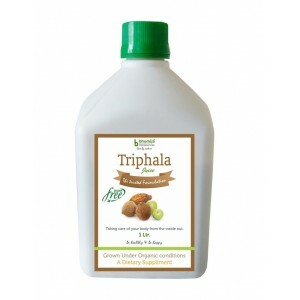 Reduces hair fall and fights with early grey hair. 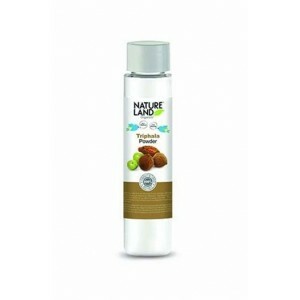 Minimises cell damage due to its numerous free radicals. 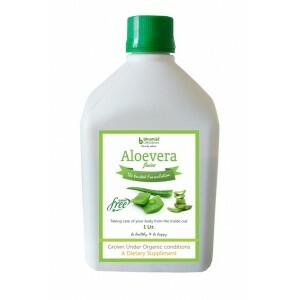 Minimises the risk of heart disease by curbing the build-up of bad cholesterol. 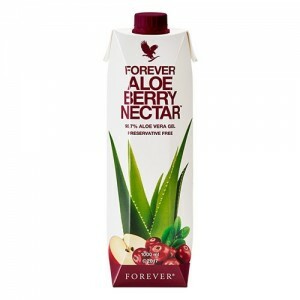 A daily 30 ml shot of juice will keep you in good health; add 30-50ml of water for flavoring. 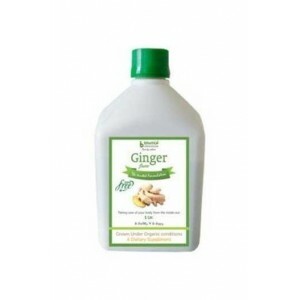 This product works really well for overall health. 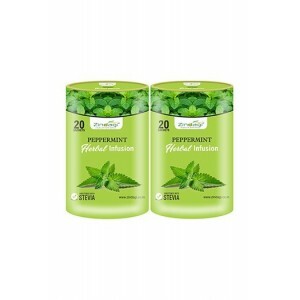 I have been using this product since last 4 months and the results are coming slowly slowly. 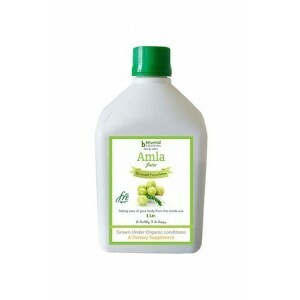 Its 100% better then any other amla juice. Dont think twice just go for it. 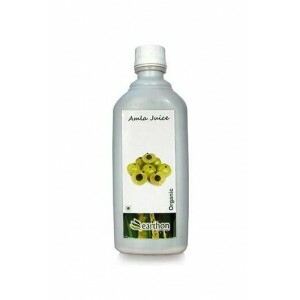 I bought amla juice product of baidyanath are good and smell and taste genuine.